Description: Clean, bright pages with no foxing whatsoever – other than a minor spot on the title page (refer to image). Ionicus' superb colour illustrations grace every page. 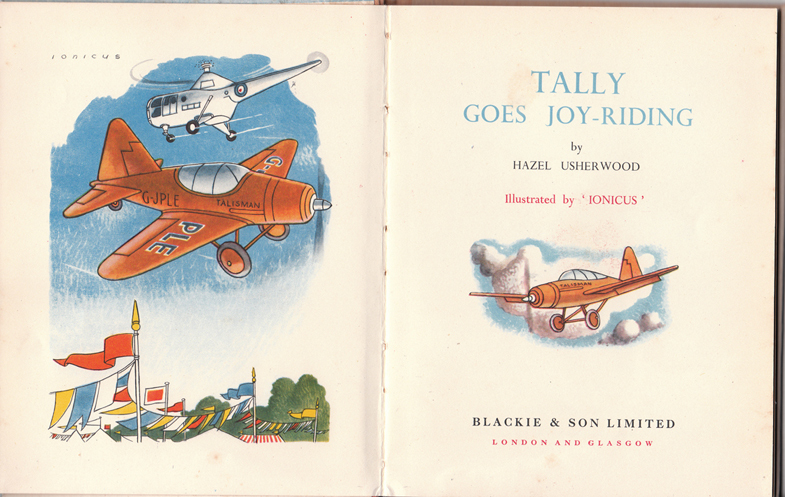 Dust jacket is unclipped and in fine condition – except for some slight staining at the back. 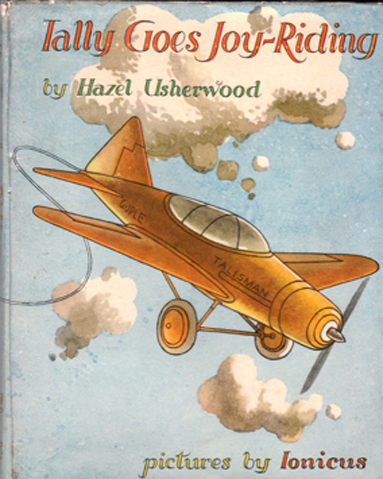 Undated first edition. Measures: 8.4″ × 5.6″ (21 cm × 14 cm). 8vo. 160 pp.